Update 8/6/13: That’s no ghost. 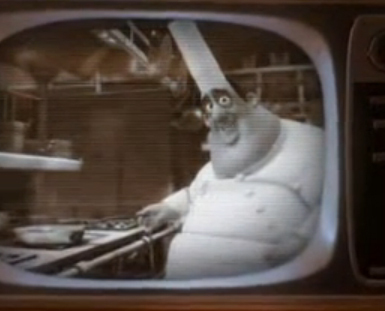 After MC looked at the variant he realized it’s not a ghost, its Gusteau on his black and white cooking show! Also, the variant will be a LE of 250 and the original will be a LE of 2250. 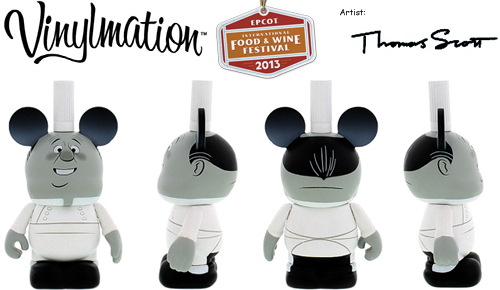 8/1/13– Artist Thomas Scott has designed two Vinylmation for the 2013 Epcot International Food & Wine Festival. 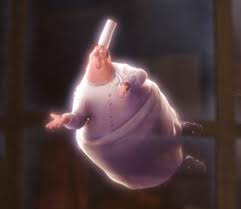 It will be Gusteau from Ratatouille and the Ghost of Gusteau! 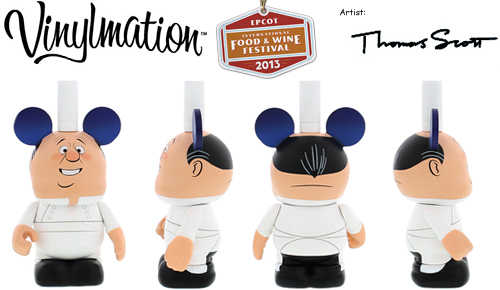 At an LE of 2500, they are set to release at the start of the festival on September 27 for $16.95. That is not enough to cover two figures, so we don’t believe this is a combo set. Do you have your choice? Is it blind box? Do they each have an LE of 2500 or is the ghost equal or more rare? I really like this choice and the design is done well. I love the idea and the figure but how will the variants be distributed? 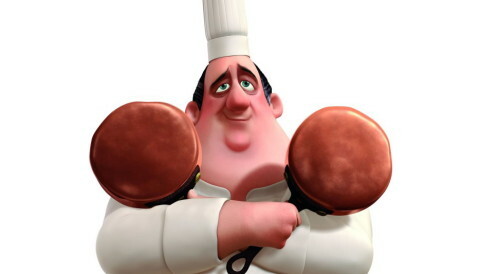 Will guest be digging through displays of F&W Vinyls to hopefully find one? Or will they be released at a predetermined time and place? This ought to be interesting! I wonder if this blind box of a festival exclusive will be popular over time.